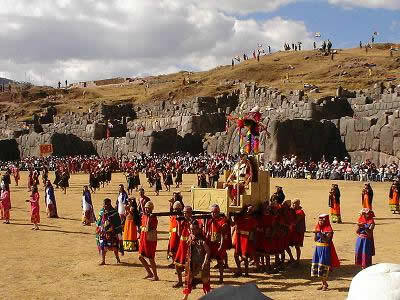 In Cusco is celebrated on June 24 the "Inti Raymi", a festival that is the legacy of the Inca Empire in honor of the sun god and symbolized the indissoluble union between "Inti (the sun) and children, men. It is the second most popular party in Latin America after the Carnival in Rio de Janeiro. 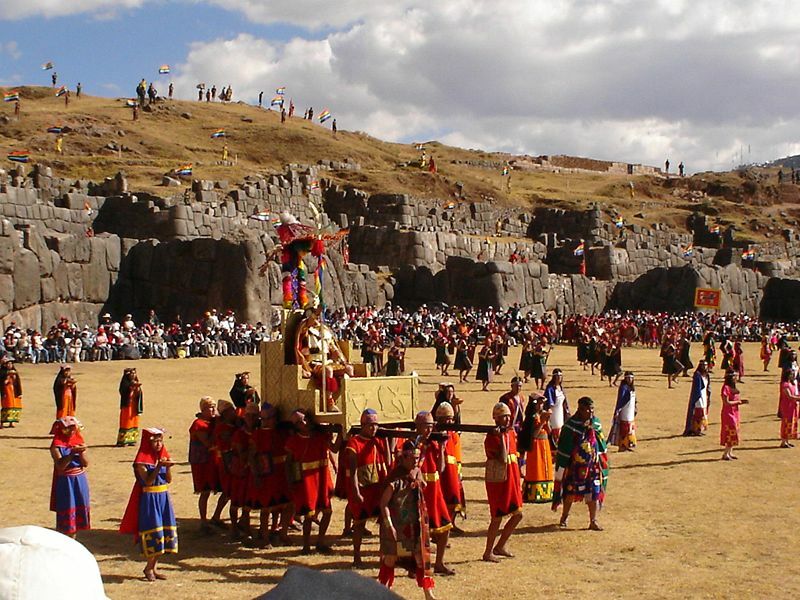 Inti Raymi (quechua "festival of the Sun") was an ancient Andean religious ceremony to honor the sun god. The "Inti Raymi" contemporary version is from the June 24, 1944 when the festivities were instituted in the city in memory of their ancient origin and birthplace of the great Inca civilization.